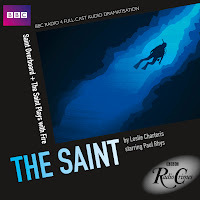 On May 6, 2010, BBC Audiobooks released a CD containing two episodes of The Saint in the UK, and in August they made them available in the USA as well. These are two of the three radio shows that were made in the 1990s and star Paul Rhys as Simon Templar. The episodes included are Saint Overboard and The Saint Plays With Fire. No word yet as to why The Saint Closes the Case has not been included. This is a two-CD set, with a running time of 2 hours for the two BBC Radio 4 dramatizations of The Saint from 1995. Back in 1995 I put up to the BBC the idea of dramatising some of the Saint novels. We agreed on three titles, but the commissioning editor suggested that I dramatise two of them (“Saint Overboard” and “The Saint Plays With Fire”) while the third be given to Roger Danes to dramatise (“The Saint Closes the Case”). The director of all three was to be Matthew Walters, and he cast Paul Rhys as Simon Templar. The three 60-minute plays went on air at the end of August and the beginning of September 1995, and got pretty extensive, and complimentary, coverage on Radio Times and by the national radio critics. Even so, and despite intensive efforts, I have found it impossible to persuade the powers-that-be at the Beeb to accept any further Saint material. The good news is that BBC Radio 7 accepted the three plays onto their schedules quite early on, and listeners have had several chances over the years to hear them again. Now, with my two dramatisations issued by BBC Worldwide as part of their Radio Collection, those two at least are now freely available for people to enjoy. Paul Rhys stars as The Saint in these two full-cast dramatizations, co-starring Patsy Kensit as Loretta, and Fiona Fullerton as Valerie. The series was dramatized by Neville Teller and Roger Danes. 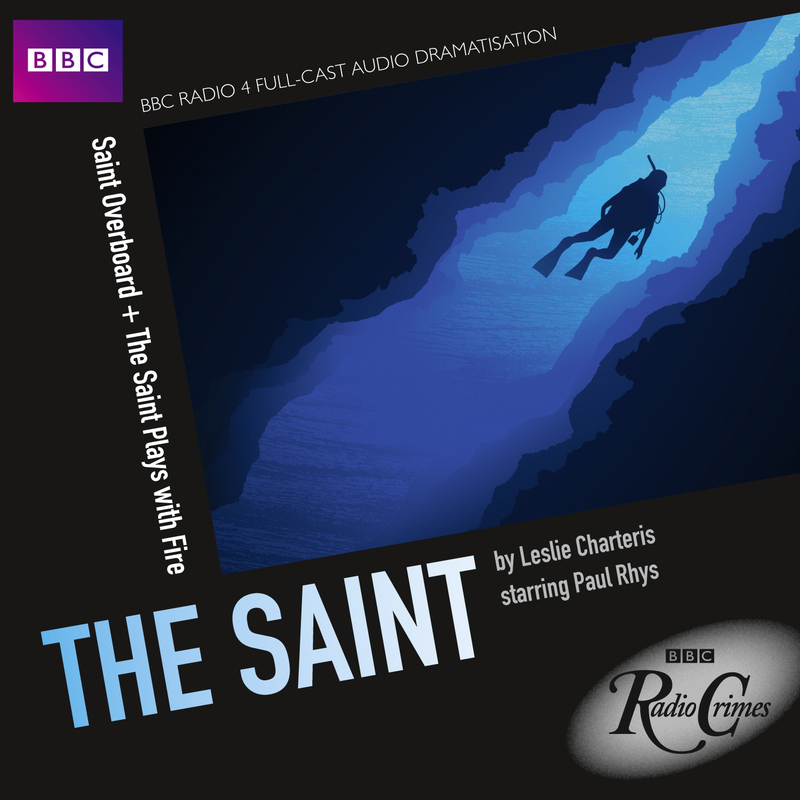 These two thrilling radio dramas of The Saint are full of the charm and verve of the original stories. Just modestly to claim a mention as the radio dramatist for the two Saint dramatisations selected for the recently released BBC Audio. All three of the currently available BBC Saint dramatisations are repeated from time to time on BBC Radio 7.